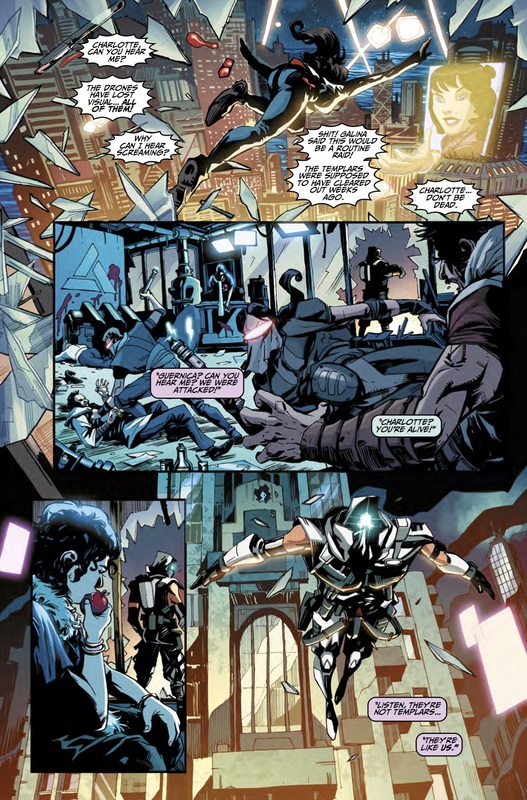 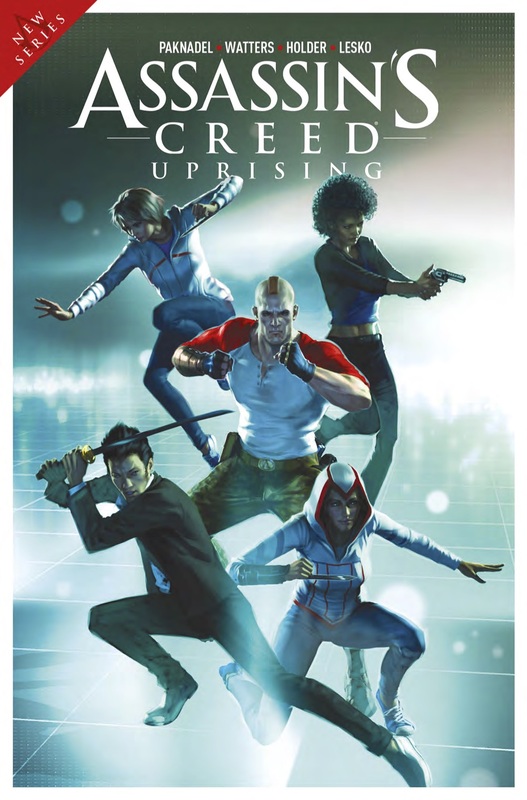 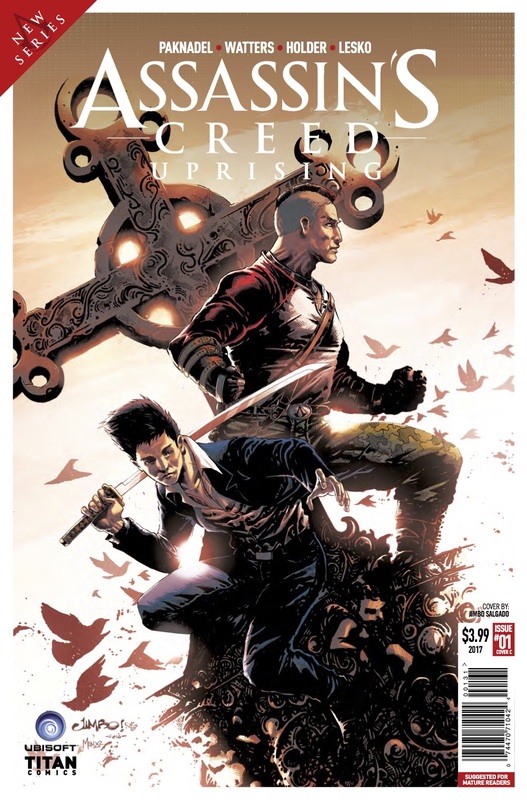 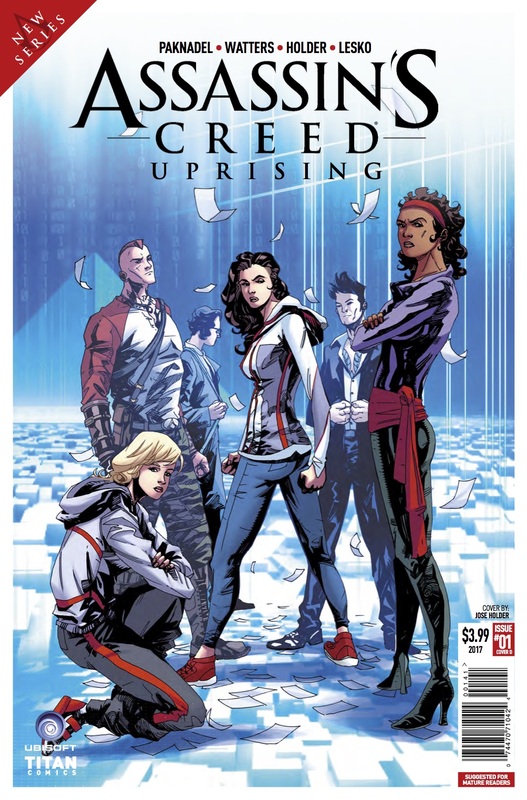 The Fellowship has obtained a first look at ASSASSIN'S CREED: UPRISING #1 from Titan Comics. 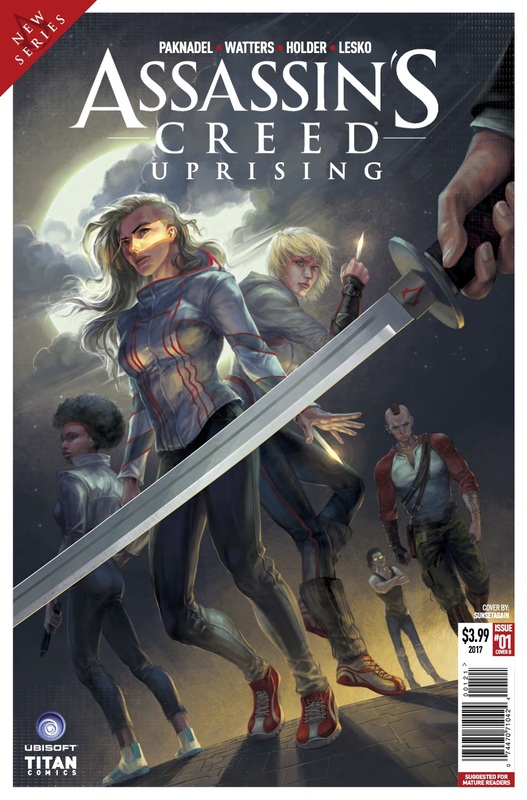 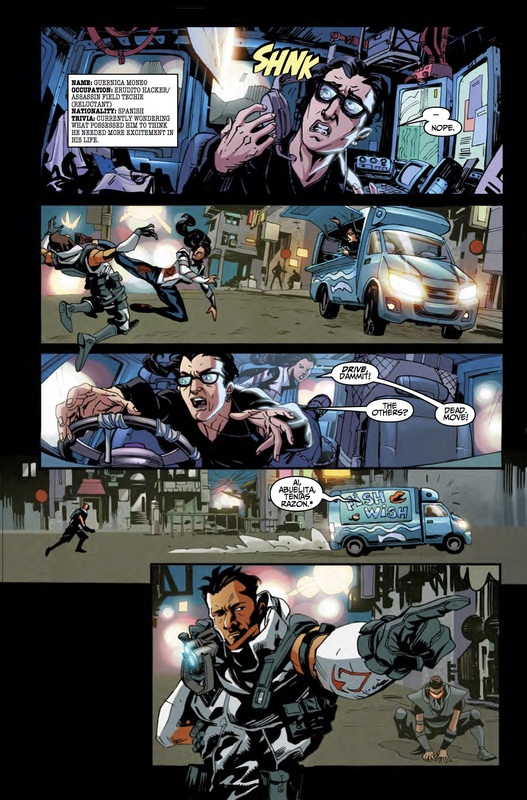 The issue, which hits stores February 1st, is written by Dan Watters & Alex Paknadel; with art by José Holder. 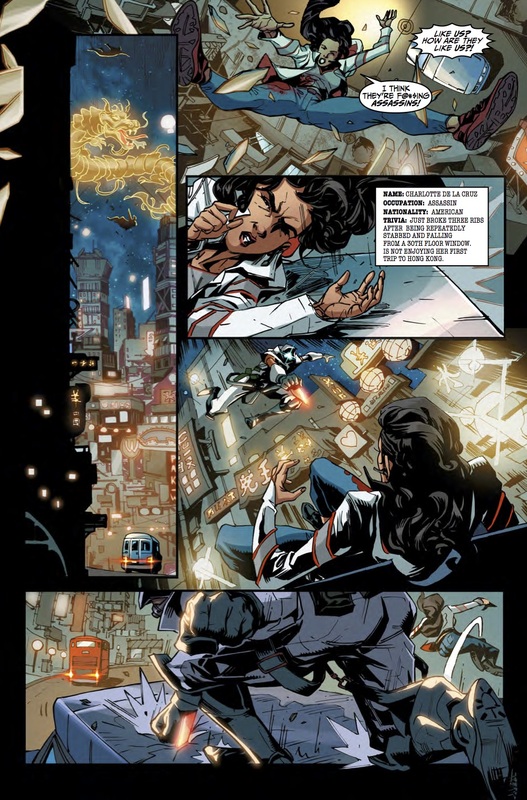 The covers are by Alex Ronald, Sunsetagain, Jimbo Salgado, Jose Holder, and Doubleleaf.